I love this photograph because it tells us so much about both success and happiness. 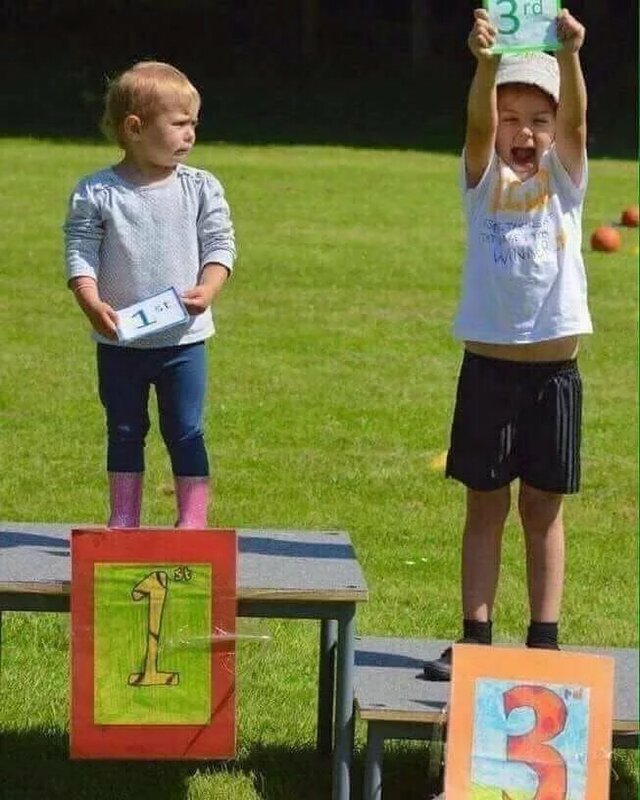 Even though the child in pink boots is in first place they don’t look happy, and neither do they understand the happiness and joy being shown by the child in 3rd place. Throughout my career, I have always been a disrupter. Partly because when it came to doing things the normal way my performance was good, but not great. And that wasn’t good enough for me. Are You Ready For Leadership 4.0? 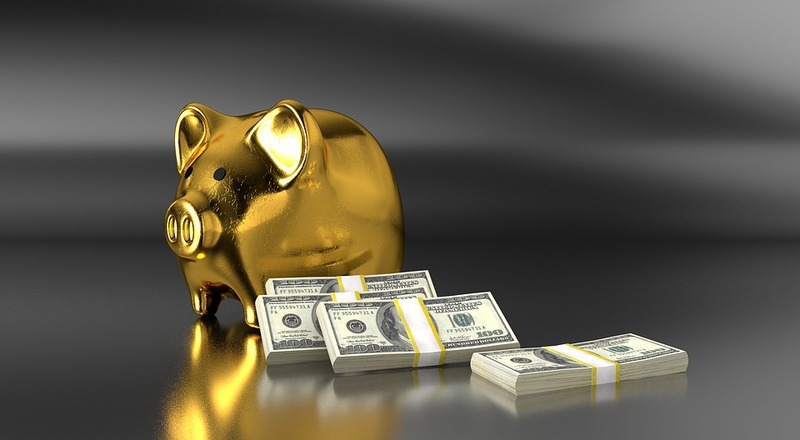 The old command and control style of Leadership has been under attack for many years, but now we are facing the perfect storm, one that will consign it the trash can of history. I’d just like to say big thank you to everyone who has read, shared, commented and provided feedback on my blog. Your support has been a great encouragement to me to keep going and sharing my thoughts on Leadership. Making the move from team member to team leader can be tough. But making the move from team leader to leading leaders is even tougher.